The NBA tips off the highly anticipated 2010-2011 season this week. If you can’t watch the games on TV, don’t worry, NBA.com has you covered. 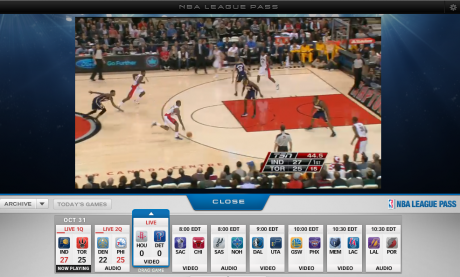 You can watch NBA games live online and on demand with NBA League Pass Broadband.